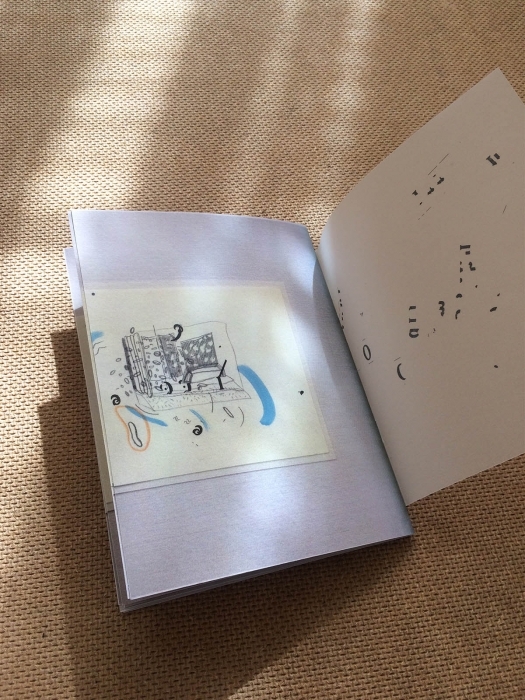 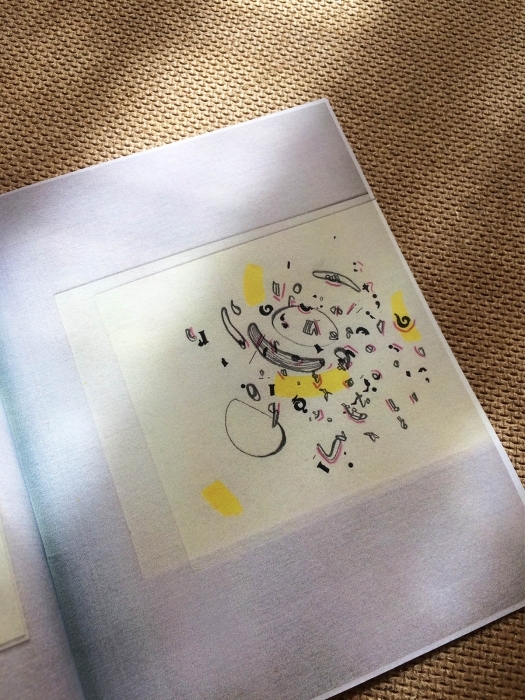 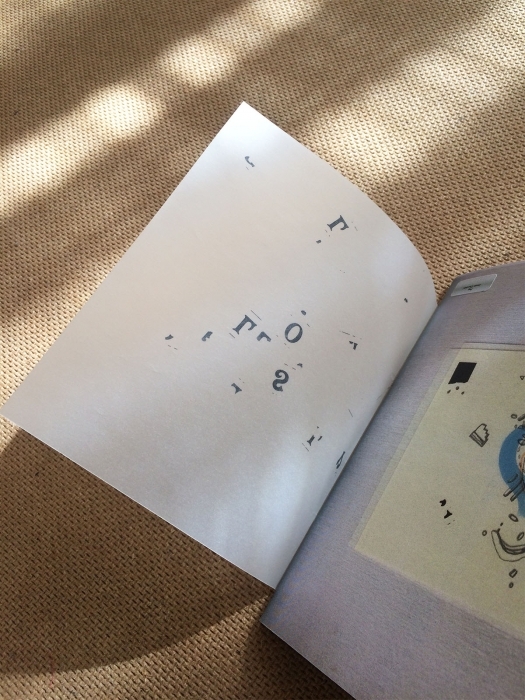 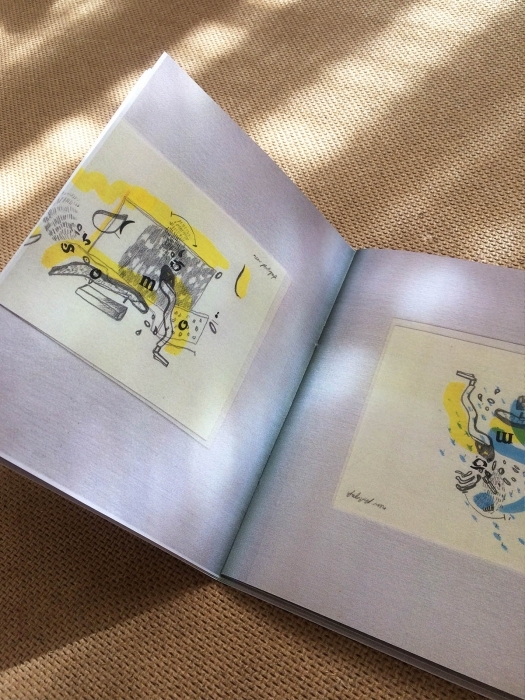 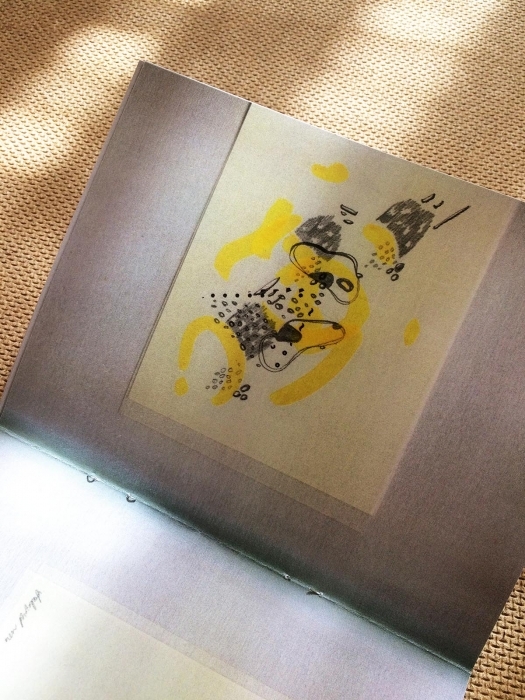 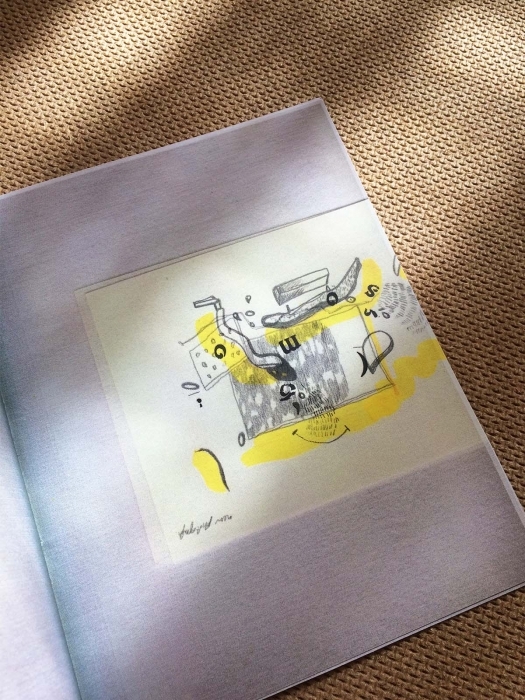 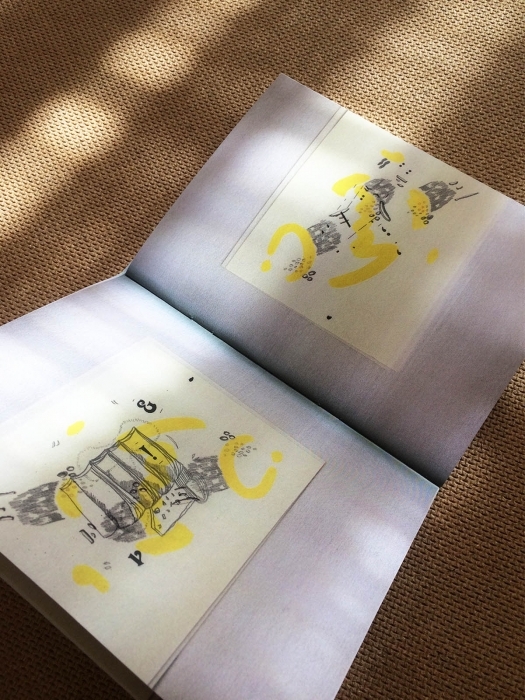 The book is made up of scanned drawings, presented like a sketchbook. 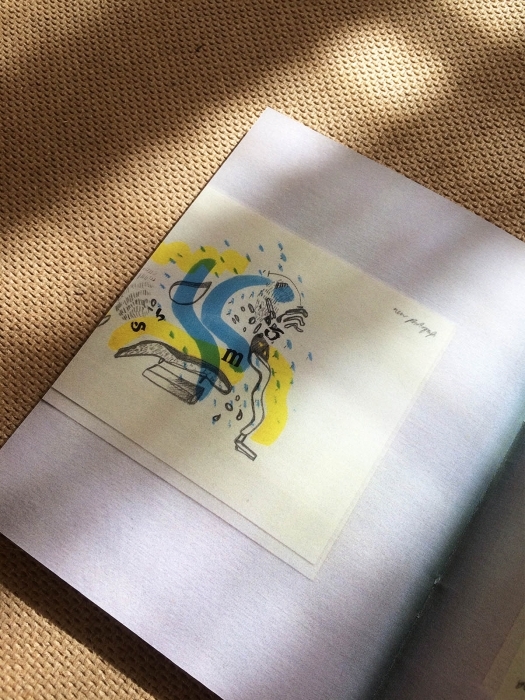 Each page is hand embellished with sticker transfers along with the cover. 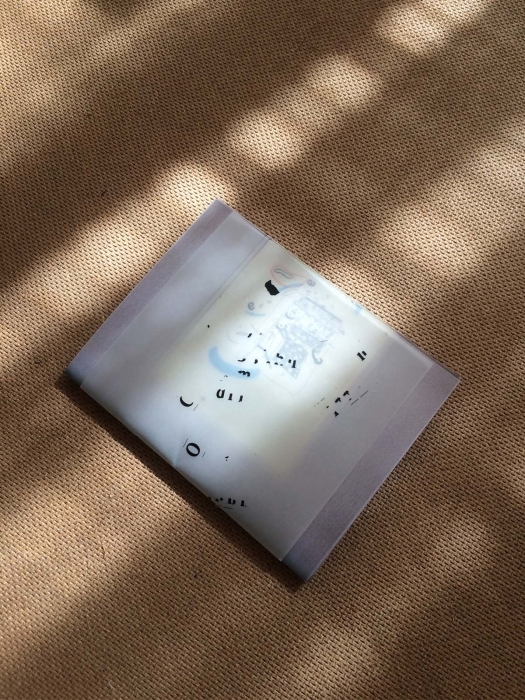 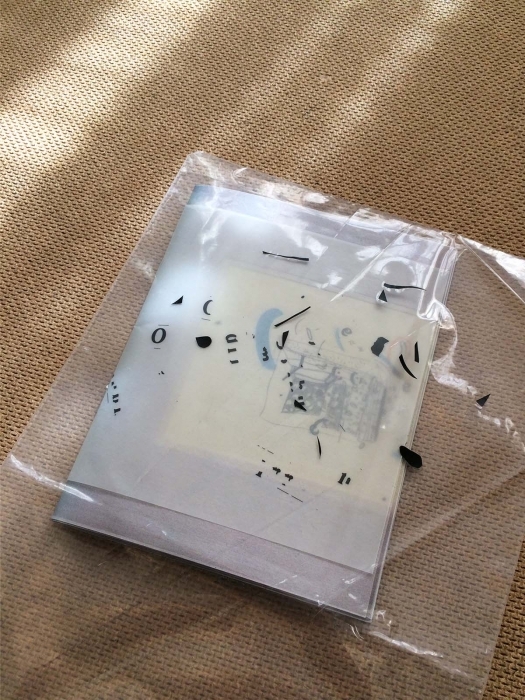 The book is encased in a decorated tracing paper sleeve and plastic bag.